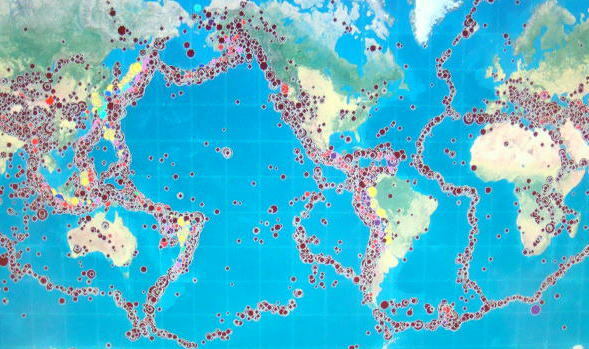 When is the earthquake where to happen? and size of earthquakes experienced over a period of time. 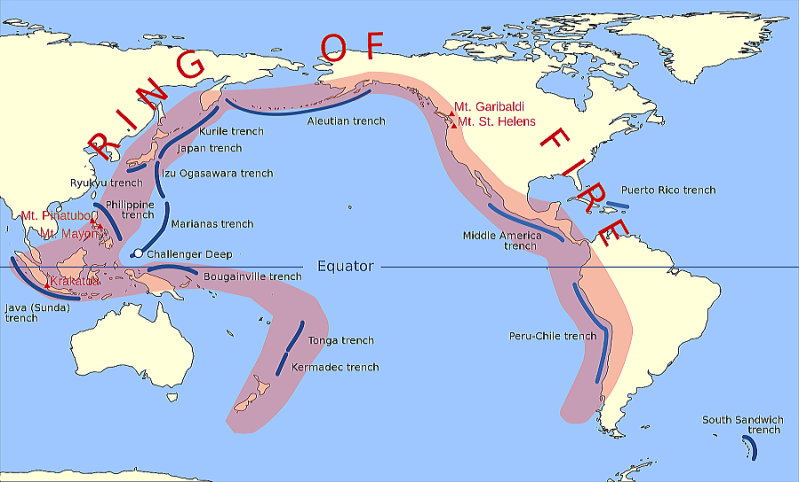 because of its location near three major tectonic plate boundaries, and is situated on the Pacific Ring of Fire. This picture was taken in the morning struck after the earthquake in 1906. It shows fire and people at Sacramento Street and Miles Place (now Miller Place) near Powell Street, by Arnold Genthe. 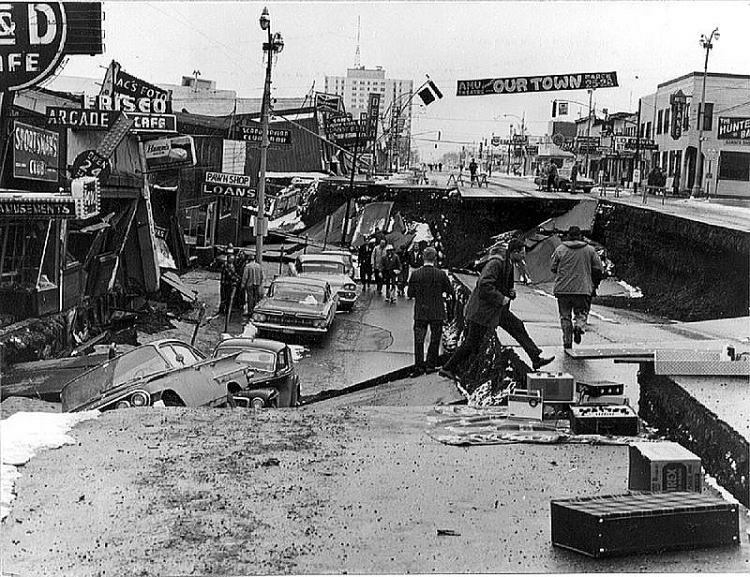 of one of the several landslides in Anchorage, this one covered an area of over a dozen blocks. 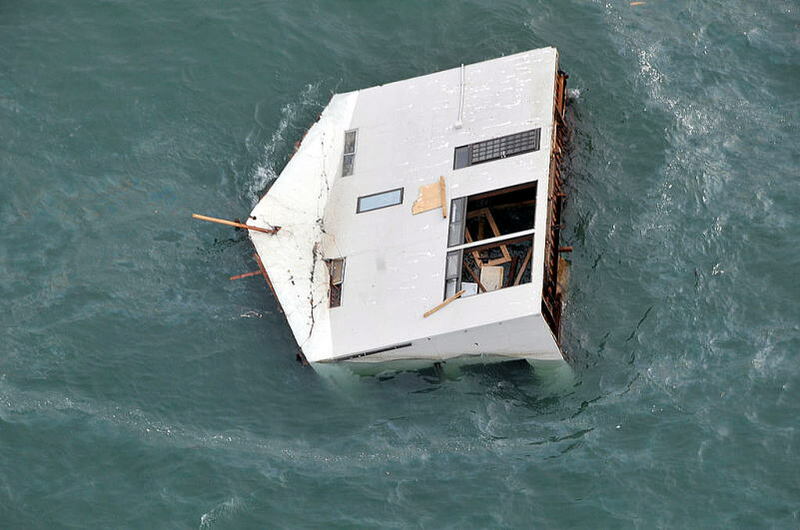 This disaster occurred seven months after the writer visited here in August 1963. 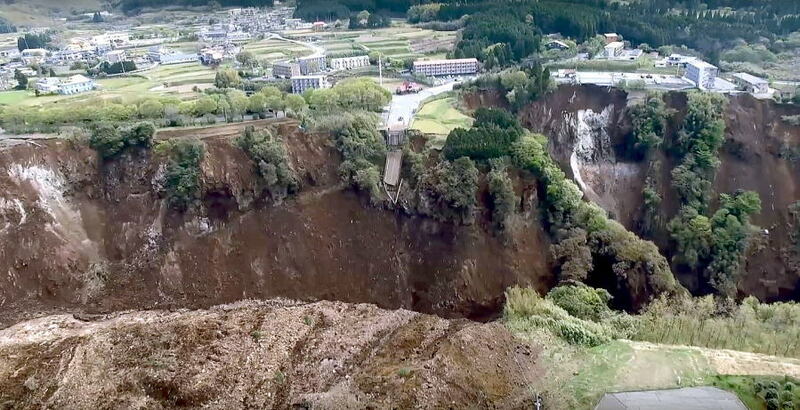 The collapsed Aso-Ohhashi bridge: The drone picture was provided by the Geograohical Survey Institute. and a foreshock earthquake with a magnitude 6.2 on April 14, 2016, at a depth of about 11 kilometres. 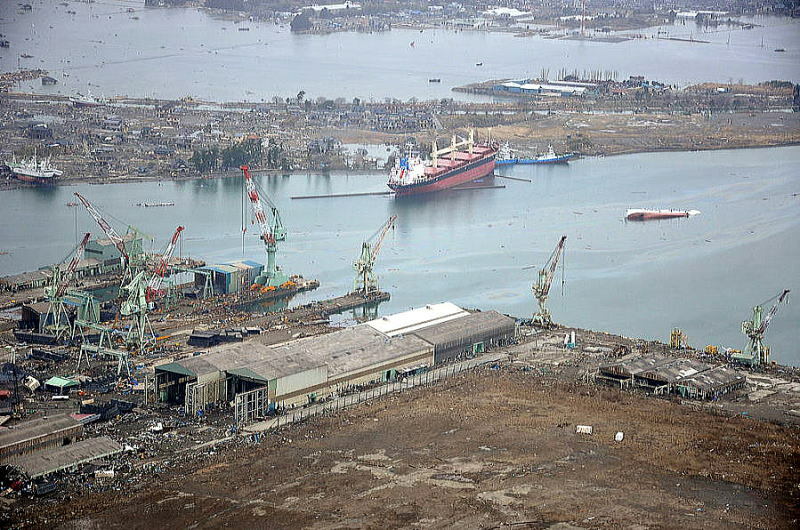 The two earthquakes killed at least 48 people and injured about 3,000 others in total. catching fire. 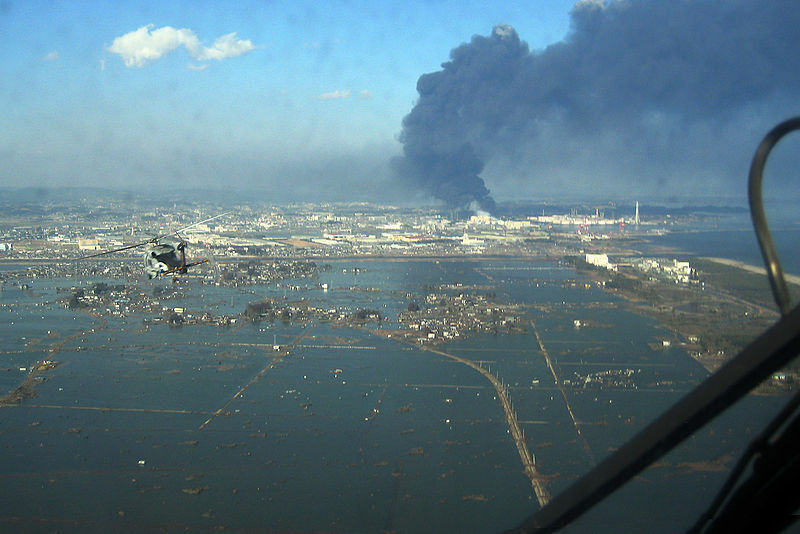 More than 44,000 people have been evacuated from their homes due to the disaster. 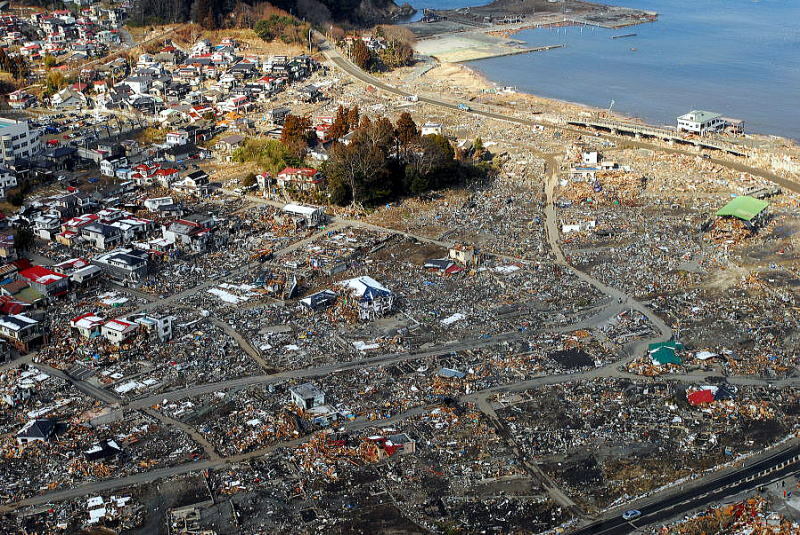 The aftermath of the 2011 Tohoku earthquake and tsunami included both a humanitarian crisis and massive economic impacts. 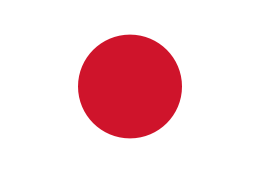 which has been estimated at 10 trillion yen ($122 billion). 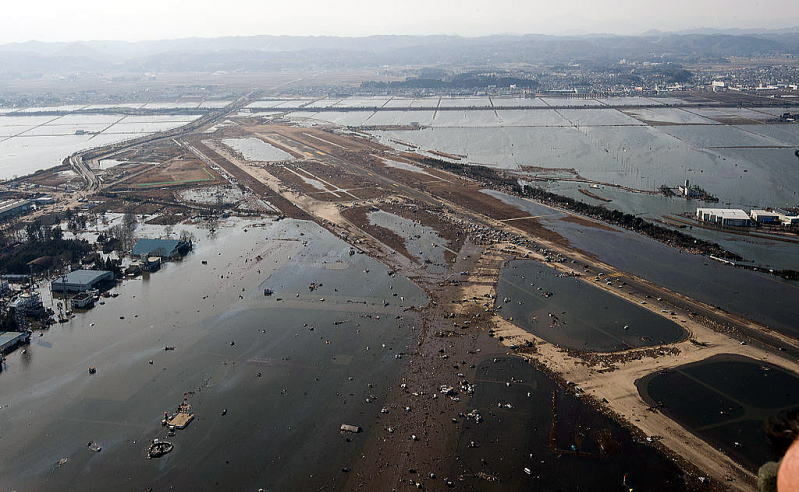 severe releases of radioactivity and the prospect of a long-term health and environmental hazard in need of an expensive clean-up. 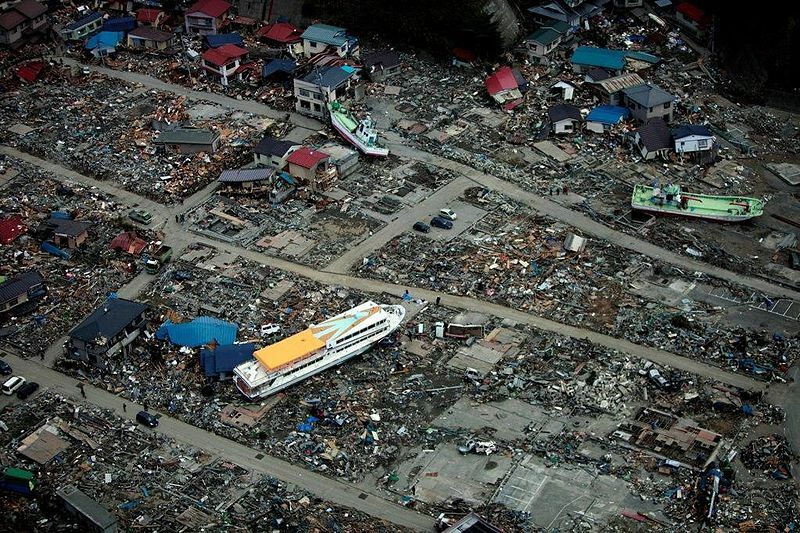 There were more victims to the tidal wave of the tsunami. 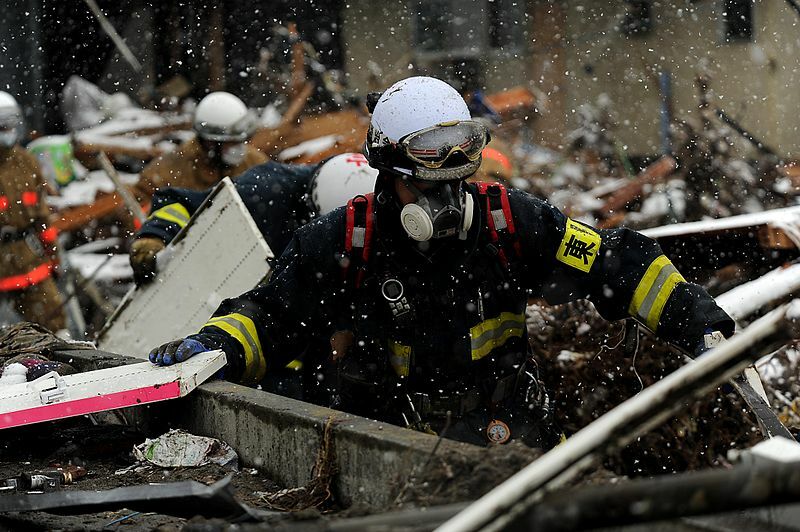 US Military provided help in the wake of earthquake in Japan. 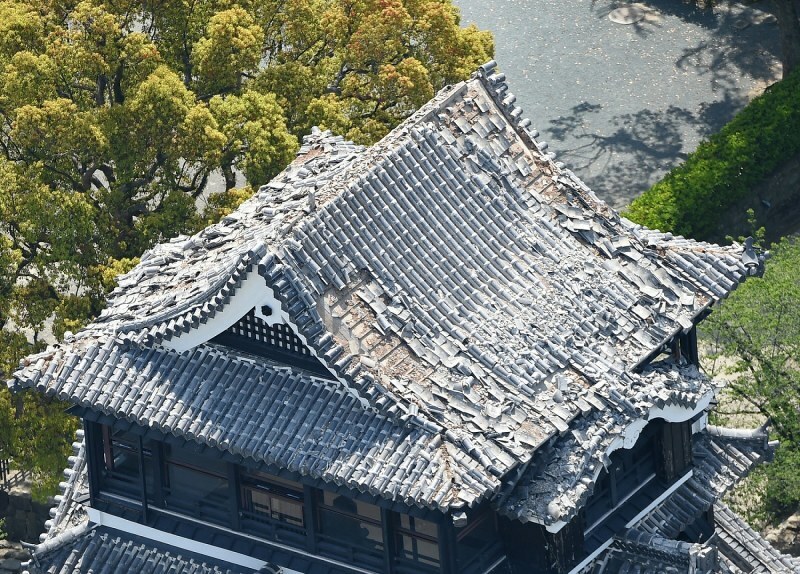 Japan stands with earthquake zones. The article was written in April 2016, by Junhaku Miyamoto, M.D., PhD. 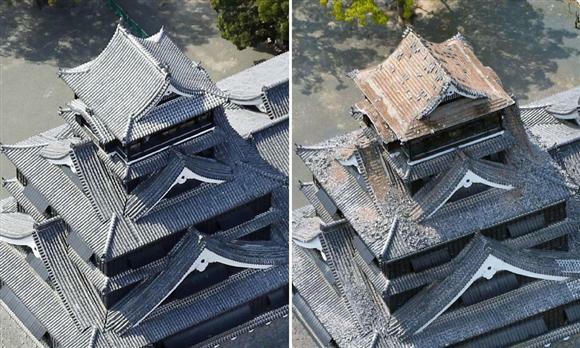 Pictures used in this paper are quated from Wikipedia and as designated.